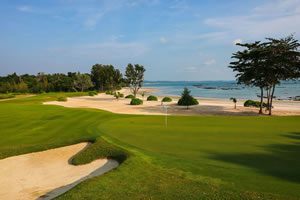 We are currently coming to an end to the high season in Phuket which has been extremely busy not just for golfers, but tourists in general. Patong Beach continues to be the most popular tourist destination with its vibrant nightlife and endless shopping possibilities. Ten minutes south of Patong Beach you will find the resorts of Kata and Karon Beach and with its long beach, more suited to families. One of the most popular new destinations is Cape Panwa in the south of the island which has seen new hotels open in recent months. The scenery in this part of Phuket are without question some of the most spectacular in Thailand and have to be seen to be believed. The excursions continue to very popular, the most popular with our Golfasian clients are the Phuket Island Tour, Phi Phi Island by speed boat and the Las Vegas style Phuket Fantasea extravaganza which is a must see show for anyone coming to Phuket. 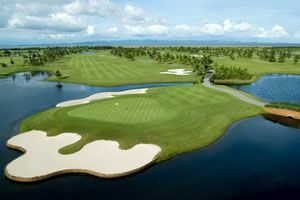 As far as golf is concerned, Red Mountain is still number one on Phuket, closely followed by the Blue Canyon courses and Loch Palm. Mission Hills gets better every day and the new fairways are improving all the time. 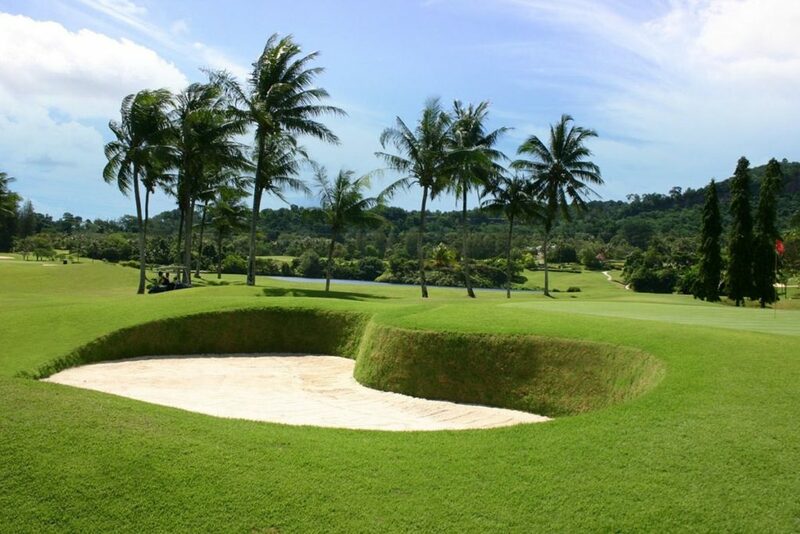 We are losing one course for 18 months in July, when Laguna Golf Club closes for a new design and new fairways which can only be good for the future of golf in Phuket. And by no means least, Phuket Country Club has just opened their new clubhouse which brings their facility alongside the better known courses on the island.